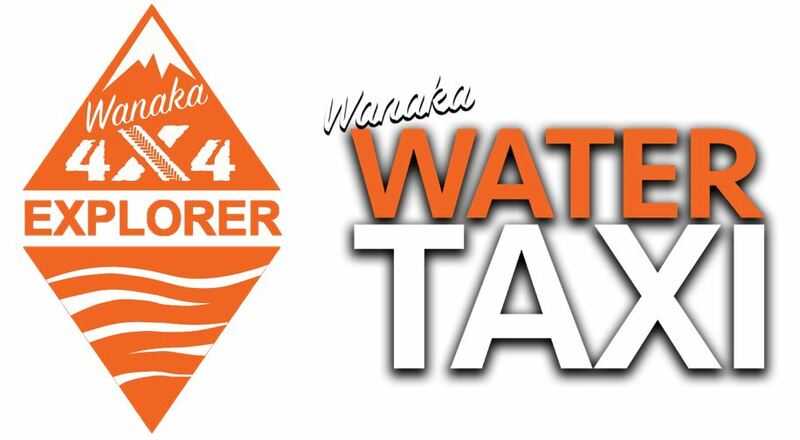 New: Wanaka Water Taxi & Wanaka 4x4 Explorer - Website of smartourism! 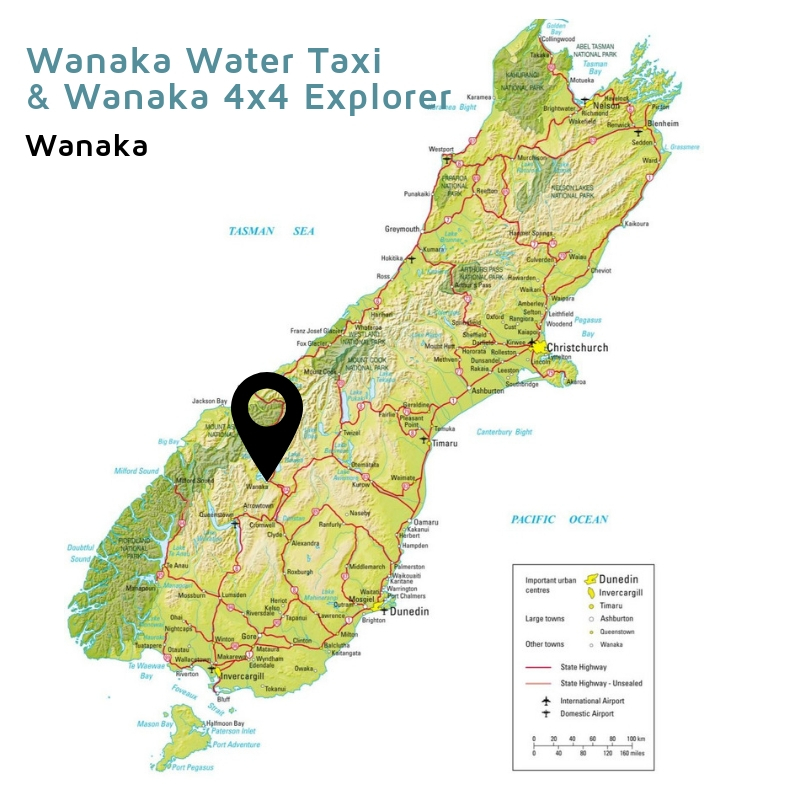 Wanaka Water Taxi and Wanaka 4x4 Explorer is a company run by Brent, Krystle and their team of passionate outdoor people! 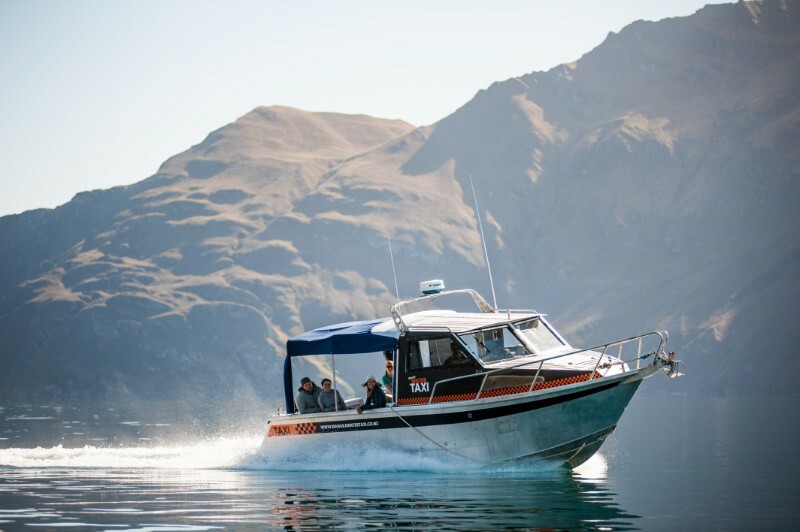 They offer spectacular boat trips on Lake Wanaka and 4x4 trips to a remote high country station only accessible by boat. (email marijke@smartraining.co.nz if you need the password to the rates page). Mou Waho Island trip: 10 am & 2 pm. Wanaka 4x4 Explorer trip: 9 am & 1 pm. Mou Waho Island trip: 11 am. 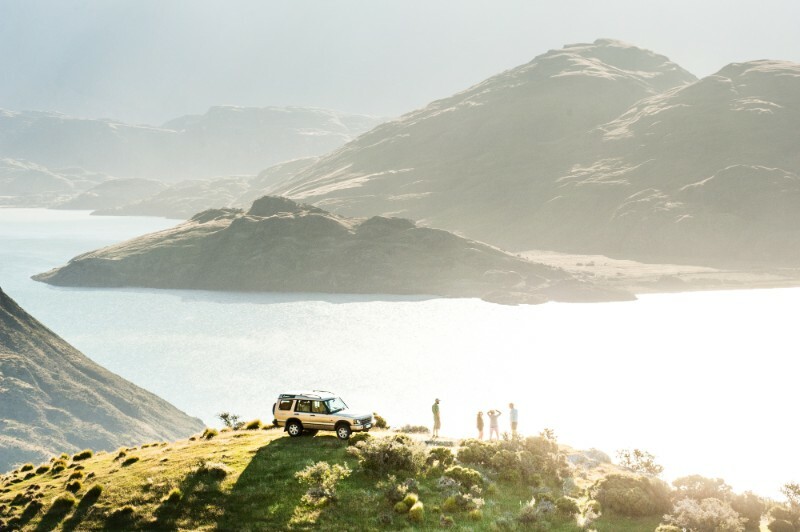 Wanaka 4x4 Explorer: 10 am. NOTE: not running due to lambing around October for one month. 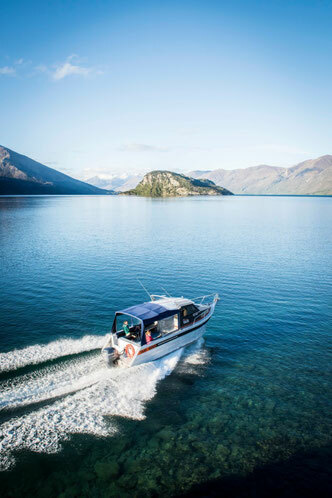 • A stunning trip to the most beautiful island on Lake Wanaka. • This is the only Mou Waho Island tour that has a freedom walk (non-guided on the island). 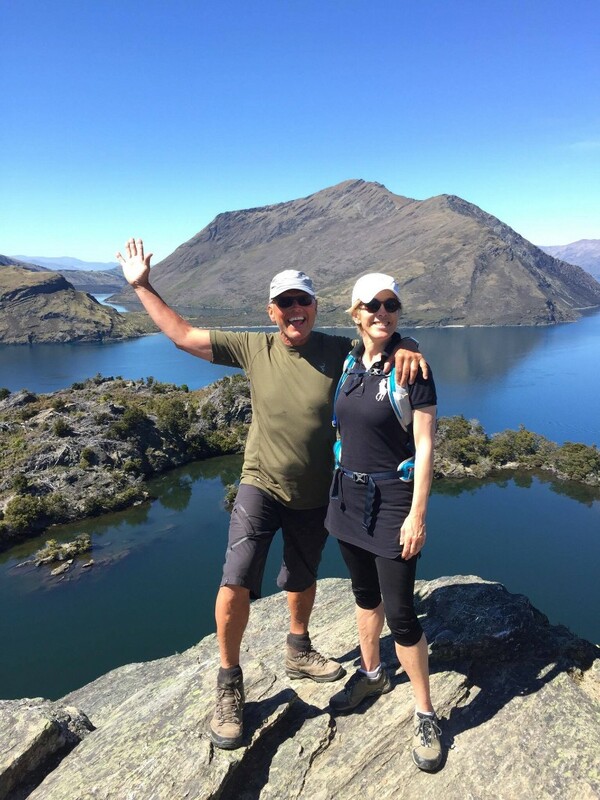 Come and join us on a trip to our favourite place on Lake Wanaka, Mou Waho Island. 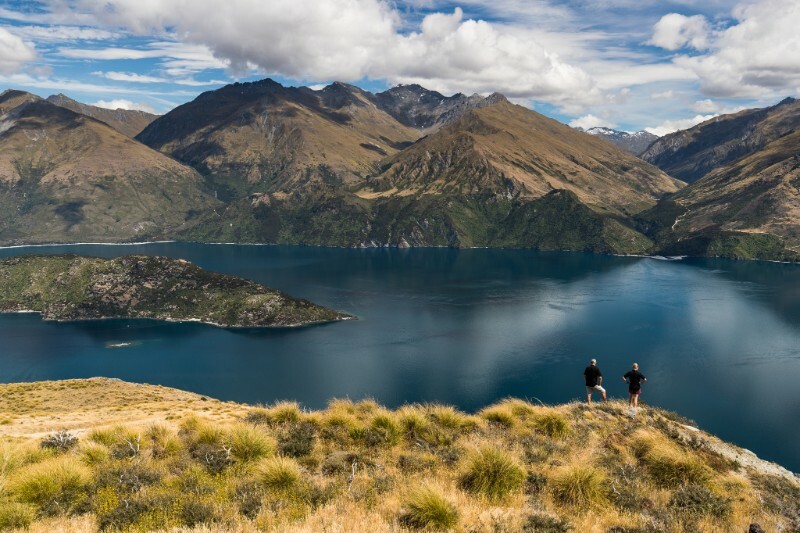 A short walk takes you to the top of the island where you will be exposed to breathtaking panoramic views of the Arethusa pool, Lake Wanaka and its surrounding peaks. You get an hour and a half on the island to explore it at your own pace. Tour takes 3 hours: The boat ride up to Mou Waho takes about 45 minutes on the way there. There will be some stops along the way for commentary. And it takes about 20 minutes on the way back. The time in between is to explore the Island. 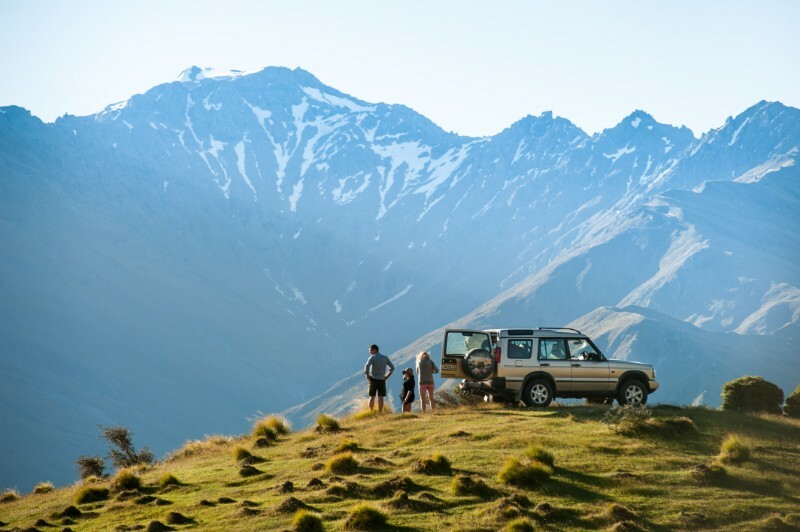 Boarding our 4×4 Vehicle we climb above the lake, your view expands all of Lake Wanaka lays before you in a stunning panorama of crystal clear blue water and the alpine peaks of Mount Aspiring National Park. Picnic Included: Muffin, slices, selection of fruit with tea and plunger coffee. 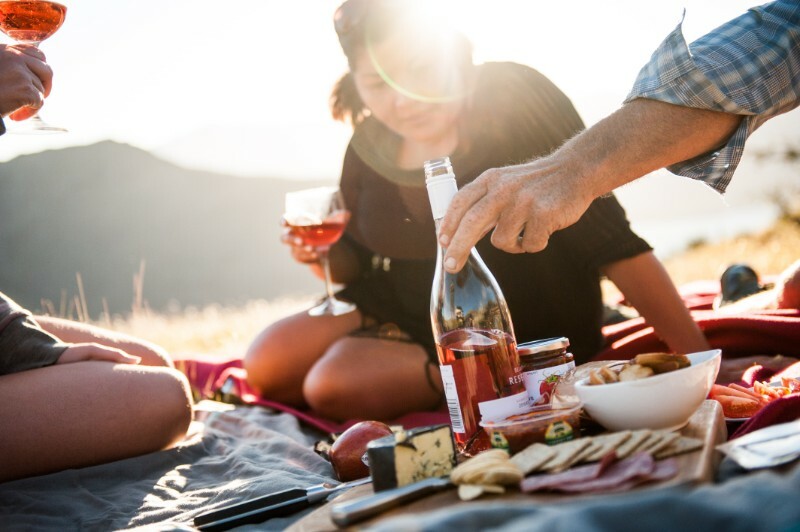 Or cheese, crackers, selection of fruit with a local wine; red, white or rose. Of course you can also choose an alcohol free beverage. Kids picnics are available to and we cater to most dietary requirements.